Are you an Australian Citizen or do you have permanent residency? If so, can you provide us some details about how long you owned the cat for? Have you adopted a cat before? Have you surrendered to welfare agency or pound? If you rent, do you have landlord approval to keep an animal? Would you be able to supply a copy of your landlord's agreement to the keeping of the cats(s) if necessary? If your home is an apartment do you have body corporate approval? Do you have any other animals? If so, are they all desexed and lifetime registered? Do you have children? If so, what are their ages and what is their experience with animals? Is someone in your household currently working? How many hours are you normally away from home each day? * We welcome the opportunity for you to send photos of the home you could provide? We believe each cat has its own needs and some cats need to be inside/outside cats, but others should be inside. - Do you want an inside or inside/outside or outside cat? - If you intend your cat to have outside access, is the area it will have access to secure? 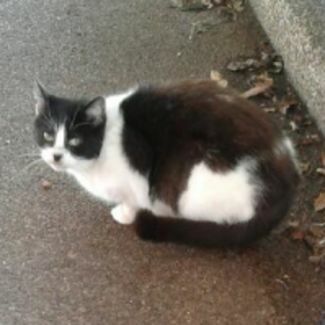 Sydney Street Cats may be contacted at sydneystreetcats@gmail.com or 0458 721 727. This information has been collected by Sydney Street Cats for the purpose of understanding the home you may offer to one of our foster animals and for no other purpose. Your information will not be disclosed to any person or organisation other than the foster parent of a cat so that you may be contacted about that cat. You may ask us for a copy of your correspondence with us, and we will provide that to you by email, unless the correspondence has been deleted. 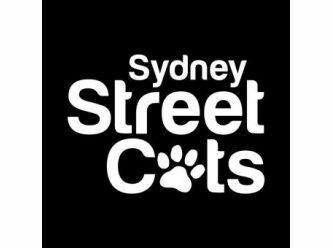 Sydney Street Cats collects and holds all information collected in compliance with the Privacy Act 1988. Milly is very friendly and loves her food she is currently being fostered with another cat and parrots. She’d like a quieter home with single person or couple. She’s a little shy in the beginning but warms to new people quickly.